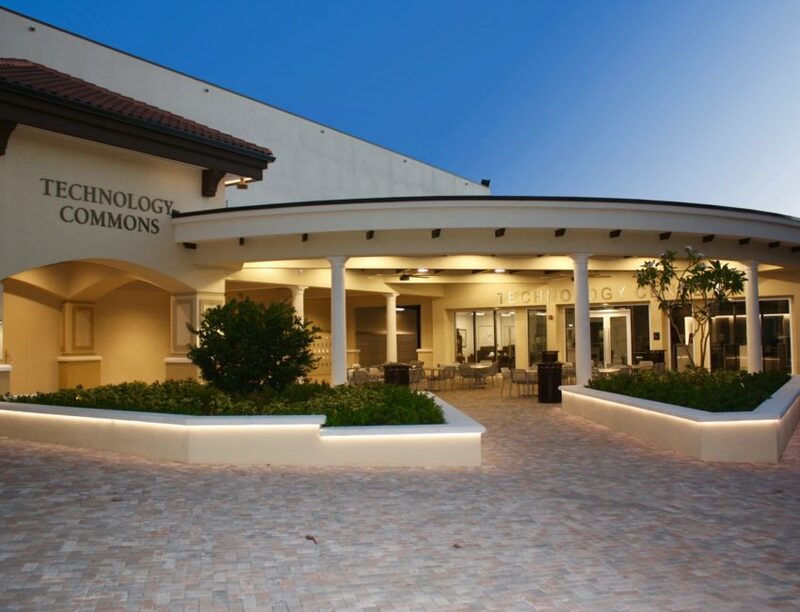 Berkeley Prep Technology Center/Commons – Spring Engineering, Inc. 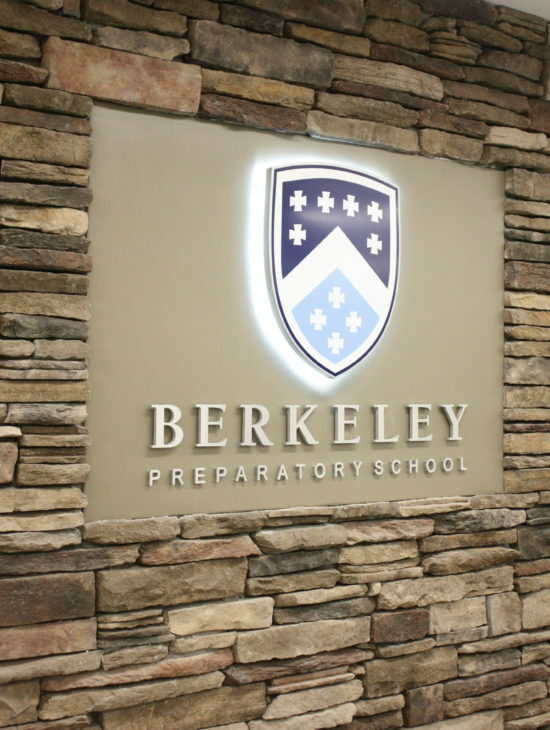 When Berkeley Preparatory School asked Spring Engineering to design a new space for their technology “Help Desk”, Spring Engineering took advantage of the opportunity to create a new kind of space. 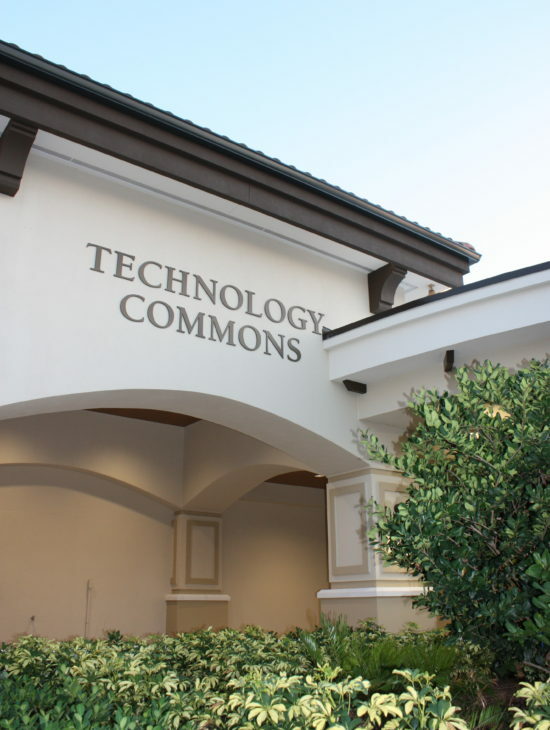 Rather than build a new “Help Desk” SEI suggested they instead create a “Technology Center” that would not just serve as a place for students and faculty to have their existing devices serviced, but to learn about new technology and how to integrate it in to their education. The new space is surrounded by large windows that look out over the new Technology Commons and invite students and staff inside. The modern look and open floor plan serve as make the new center the perfect place to share and learn about technology. SEI also assisted in the design for the repurposing of the Middle Division, Library, Administration Areas and a STEM Lab.